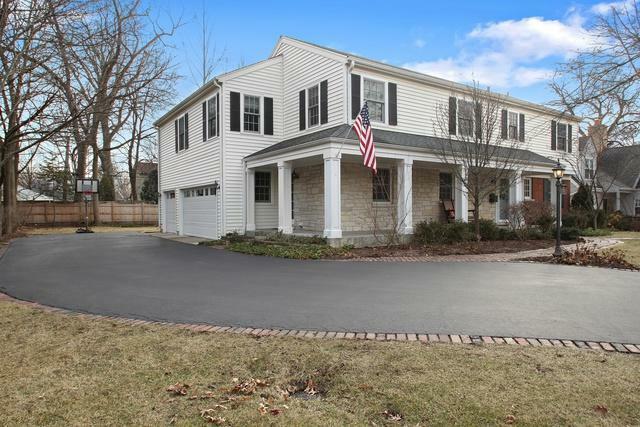 Completely remodeled and expanded in 2006 this five bed 3 1/2 bath colonial is located on a double lot in New Trier School District with low Glenview taxes. 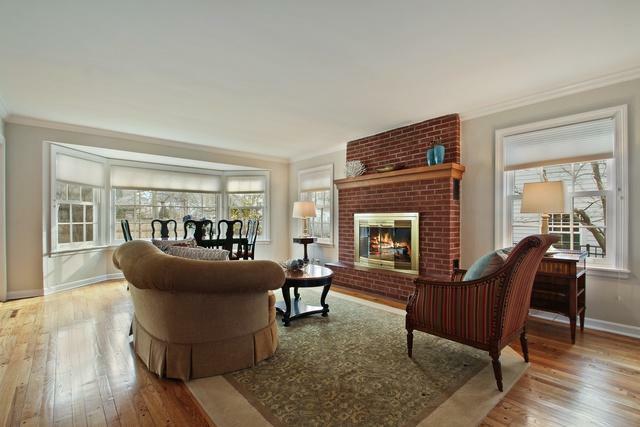 Spacious living room/dining room with a wood burning fireplace flows into a large family room with french doors out to the brick patio. The kitchen opens to the family room with shaker cabinets, corian counter tops, built-in table, island, and stainless steel appliances. An office/guest room with closet, mud/laundry room, homework room, and powder room complete the main level. Unbelievable master suite with cathedral ceilings and tons of natural lights has a 200 sq/ft built-out walk-in closet with center island and a stunning bathroom with hydromassage tub, separate large shower with bench, heated floors and double sink vanity. 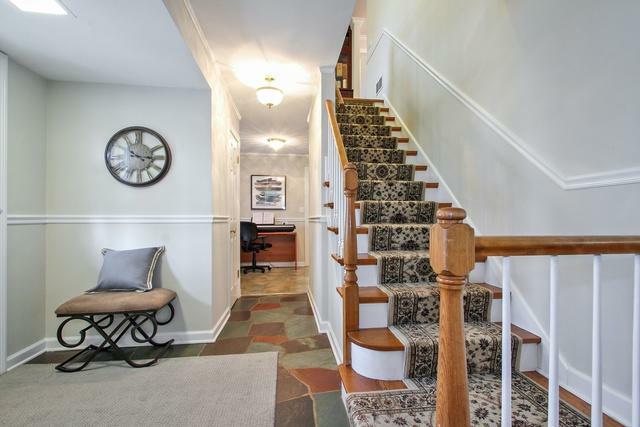 Four additional family bedrooms and two full bathrooms upstairs. 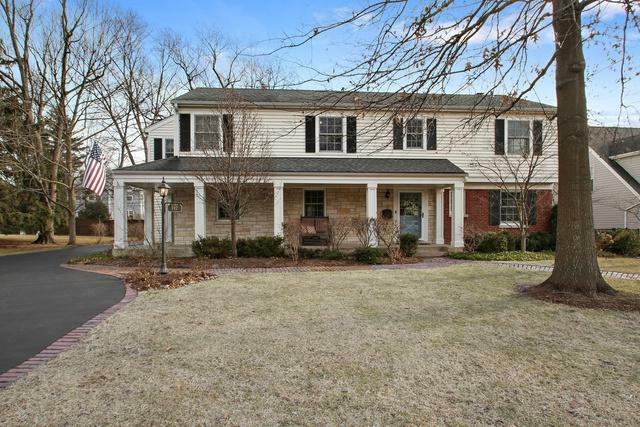 Large finished basement offering additional living space for the whole family. Attached 3 car garage with epoxy floor and tons of storage.